1. Wall Street Journal: Putin’s Unlikely Ally in His Standoff With the West: His Central Banker. Elvira Nabiullina has earned an unusual degree of freedom to buttress an economy buffeted by sanctions. 2. Intellinews.com: Ben Aris, Russia’s 1998 crisis redux. 3. TASS: Financial nightmare: How Russia’s worst crisis began 20 years ago. 4. The National Interest: Dimitri Alexander Simes, What Russia’s Youth Are Thinking. While most young Russians approve of Vladimir Putin and oppose completely overhauling the status quo, they are not blind to the system’s problems. 5. 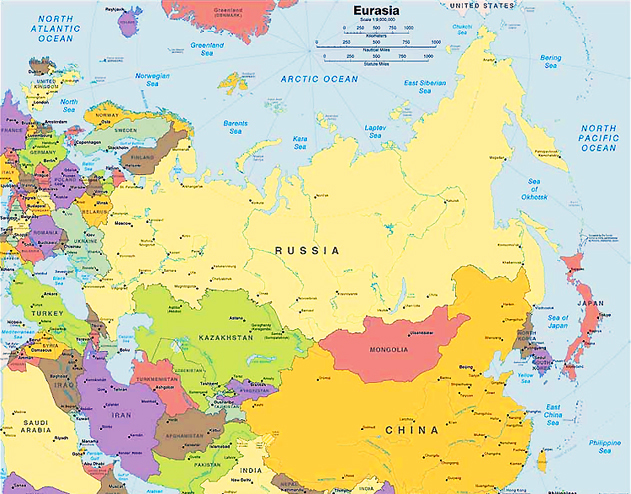 Russia Beyond: Why is Internet service in Russia so cheap? 6. Kennan Institute: Maxim Trudolyubov, The Hidden, Self-Reliant Russia. 7. www.rt.com: Majority of Russians oppose decriminalization of domestic violence, poll shows. 8. TASS: Russian parliament may discuss decriminalizing punishment for likes, reposts. 9. 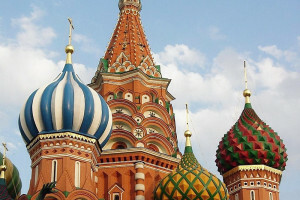 Bear Market Brief: Russian economy faces stagnation, despite May decrees. 11. Christian Science Monitor: Fred Weir, Russia takes a new look at an old enemy: Genghis Khan. It isn’t easy for the conquered to see the contributions that a conqueror made to their country. It’s even harder when that conqueror is Genghis Khan in Russia. But in the republic of Buryatia, the view is indeed shifting. Third in a five-part series. 12. Irrussianality: Paul Robinson, BOOK REVIEW: RUSSIA’S RESPONSE TO SANCTIONS. 13. The National Interest: Nicolai Petrov, America is Addicted to Sanctions. Ukraine is a good case study in the ineffectiveness of sanctions. 14. The Nation: Stephen Cohen, Sanction Mania vs. Russia. For nearly 100 years, Russia has been under US sanctions, often to the detriment of American national security. 15. www.rt.com: Russia to hold biggest military drills since Soviet times – Defense Minister. 16. 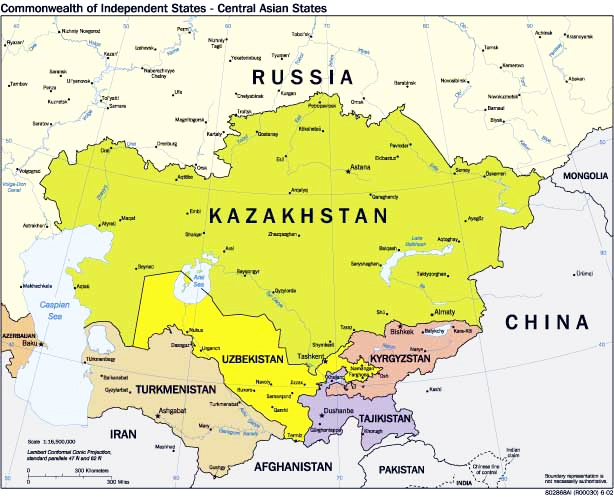 TASS: Nezavisimaya Gazeta: US sees China as its key rival. 18. The Hill: Poll: Majority of Americans favor diplomacy over sanctions against Russia. 19. Arab News (Saudi Arabia): Theodore Karasik, US sanctions push Russia closer to emerging eastern bloc. 20. TASS: Media: Putin, Merkel synchronize watches on pressing global issues. 21. New York Times: Merkel and Putin Sound Pragmatic Notes After Years of Tension. 22. 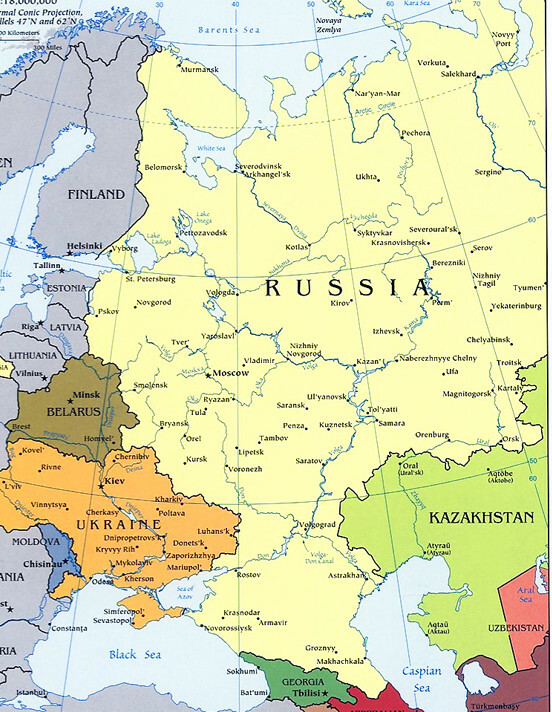 Asia Times: Pepe Escobar, From Baltic Sea to Black Sea, Russia aims for a win-win. A major summit featuring Germany, Russia, France and Turkey is on the way – call it an expanded Eurovision. 23. Wall Street Journal: Taliban to Attend Afghanistan Talks in Moscow. Russia has taken an increasingly active role in efforts to end war in Afghanistan. 24. Valdai Discussion Club: Georgy Toloraya, NOT TO STAY AWAY: WHY THE PUTIN-KIM SUMMIT IS IMPORTANT FOR DÉTENTE ON THE KOREAN PENINSULA. 25. Boston Globe: Stephen Kinzer, How to interfere in a foreign election. 26. Awful Avalanche: Yeltsin: Drunk Or Not Drunk? – Part I. 27. The National Interest: Kevin Ryan, Trump Is Your Yeltsin. This brief analogy speaks volumes about how Russian security elites view the Trump presidency. 28. Sic Semper Tyrannis: David Habakkuk on the dossier’s beginings. 31. TASS: Media: Trump declares cyber war on Russia. 32. Paul Goble: Most Russians Believe There is a Worldwide Conspiracy against Their Country, VTsIOM Says. 33. Washington Post: Shane Harris, Signs of Trump-Putin collaboration, starting years before the campaign? 34. www.realclearpolitics.com: Thomas Massie, Russia Hysteria Undercuts Our Values, Impedes Relations. 35. JackMatlock.com: Jack Matlock, When Intelligence Organizations Make Policy. 36. Wall Street Journal: Curt Levey, Why Should We Fear Russian Political Ads? By any measure, they are a drop in the ocean. And they’re hard to distinguish from domestic sentiments. 37. Wall Street Journal: Holman Jenkins, The Press Abets a Coverup. There is much to know about America’s own spies in 2016, but it would be impolitic to ask. 38. Off Guardian: “The Magnitsky Act – Behind the Scenes” available on Vimeo. 40. www.rt.com: Nord Stream 2 is purely economic project, doesn’t prevent gas supplies through Ukraine – Putin. 41. 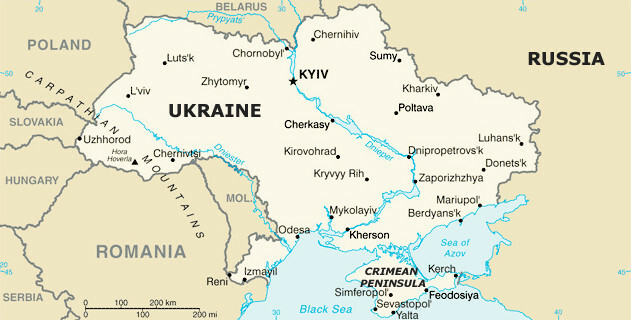 The Times (UK): No more trains or buses to Russia – only bears, says Ukraine transport minister. 42. Consortiumnews.com: Dmitry Babich, Religious Divisions Threaten to Further Inflame Ukrainian Civil Ware . Not admitting the head of the Russian Orthodox Church to Kiev is like barring the Pope from Rome, but that is just what the U.S.-backed Ukrainian government has done. 43. The Blog Mire: Rob Slane, The 10 Main Holes in the Official Narrative on the Salisbury Poisonings: #1 – The Motive. 44. The Blog Mire: Rob Slane, The 10 Main Holes in the Official Narrative on the Salisbury Poisonings: #2 – The Intent.